A new and innovative program for hassle-free, affordable boat ownership. Dreaming of owning a boat? Many people dream, but with SailTime it can become a reality. You can enjoy ownership of a new, fully optimized sail or power boat and get paid for the pleasure. At the same time, we’ll even take care of it for you! With our yacht ownership program you can buy your Jeanneau sailboat without all the intimidating costs and hassles. You will be the sole owner of your boat, and you’ll have all the benefits of ownership without the time commitment and worry. It’s the smart way to own the boat you want. 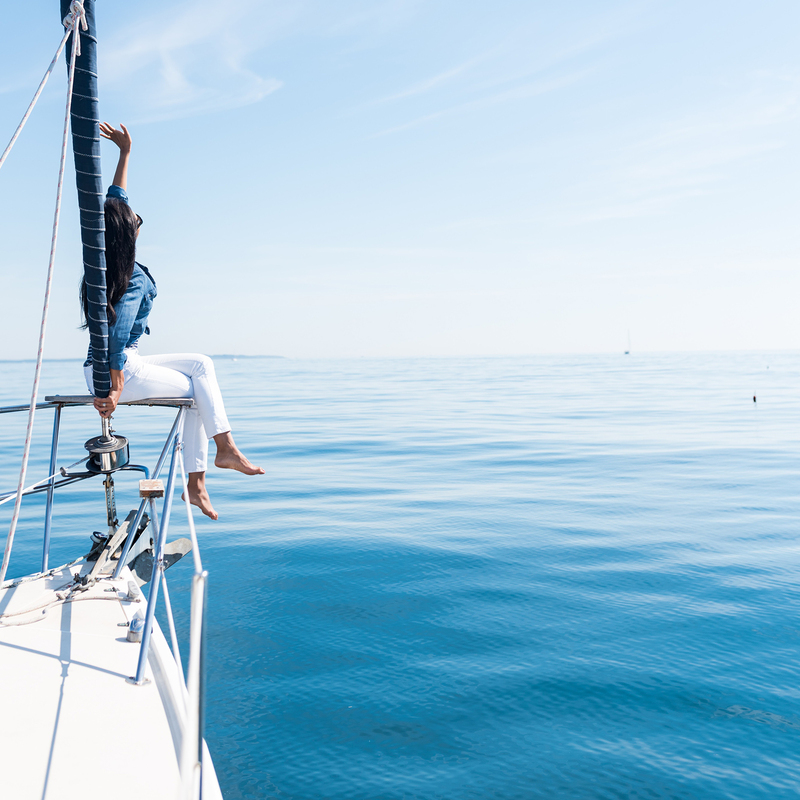 With a worldwide fleet of over 150 boats maintained within the Owner-Member Program, you can be rest assured that the program works, providing peace of mind that your boat will be well cared for. How it works: You can enjoy ownership of a new, fully optimized Jeanneau boat and get paid for the pleasure. At the same time, we’ll even take care of it for you! With our yacht ownership program you can buy your Jeanneau sailboat without all the intimidating costs and hassles. We provide you with a monthly payment, and we professionally manage and care for your vessel as long as it’s in the program. Our fleet will be headquartered at New England Boatworks in Portsmouth, Rl, next to our offices and service staff. No other membership or charter ownership plan lets you own and use your boat like this! SailTime is an exclusive boating club membership that gives you the freedom of regular, flexible time on the water. SailTime is an exclusive boating club membership that gives you the freedom of regular, flexible time on the water. Imagine the thrill of riding the waves, and heading for a secluded bay at sunset to enjoy a quiet dinner with friends and family. A SailTime boating membership gives you the time onboard so you can have the thrill of creating lasting memories like these. We offer memberships on high-quality powerboats, catamarans, and sailboats including new Jeanneau models such as the 349. How it works: You pay an annual membership fee, reserve your time online and then head to the boat to sail with your crew. When you’re finished for the day you button her up for the next member, step off, and walk away planning your next trip. 2 Weekday Evening SailTimes per month. You can have up to 8 Peak (including 1 holiday) and up to 12 Non-PeakSailTimes reserved at a time. Although you can only have up to a maximum of 20 in Total Open SailTimes reserved at any one time. Would You Like To Learn More About Sailtime?